Simple Life is a great song. Southern Ways is a great song. They know how to rock. Anyone who says differently is just stupid. This album is awful. Generic and awful. I don't know why they're trying to go for that mainstream country sound but it's terrible. This isn't the Lynyrd Skynyrd I know. Ronnie is rolling in his grave. Why even bother to remake the original great songs... Just make your own name johnny and leave the Skynyrd name alone. This isn't southern rock. It's f'n pop country, which is crap!! this, people, is what we call "selling out"
Lynyrd Skynyrd has always been a classic southern rock band. this album lacks their flair and everything about it is wrong. go back to playing your old stuff, and forget this attempted mainstream crap. It's country. It's rock. It's music for the son and the soul, but is it Skynyrd? The answer is "yes" and "no". 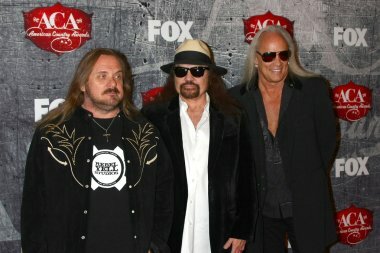 The Skynyrd sound is there no mistaking it. 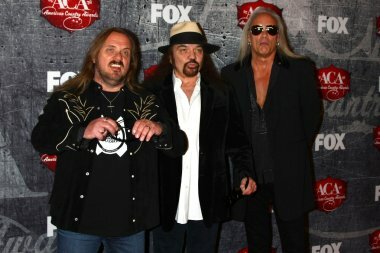 Skynyrd Nation is what they should call themselves now. The power and the grace of the band will always live on. It would serve the band and the fans better to carry on as the new name. I'd say if you look at it this way, the albums rocks and less comparison to the other live album..